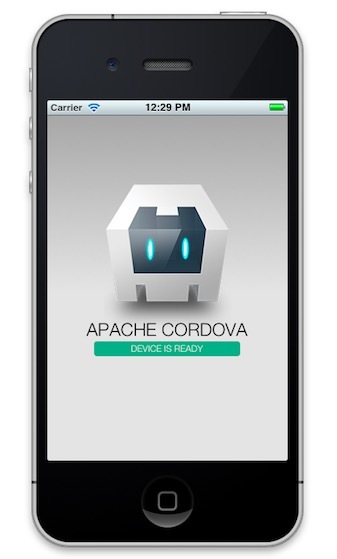 After installing cordova, type cordova -version to see if you successful install the framework. 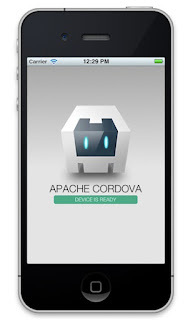 It is very easy to create a new cordova project, just type the following command in the terminal. After installing the iOS requirement , you can start programming in the www/index.html folder. After finish developing the www/index.html files, you can start build, run and emulate the apps by typing the following command in the project directories. 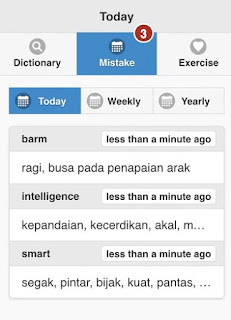 Kamus Bestari is an English Malay Dictionary for Malaysian. It is suitable for student and teacher. 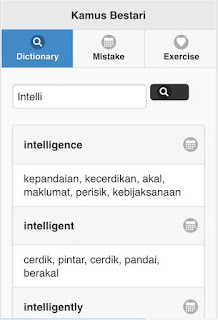 This smart dictionary will help student to learn a new word from the smart phone. The application will automatically create a quiz and record the student mistake. Student can review the word by today, weekly or yearly. This will help student memorise the words. The student will learn more new words everyday from the mistake list. 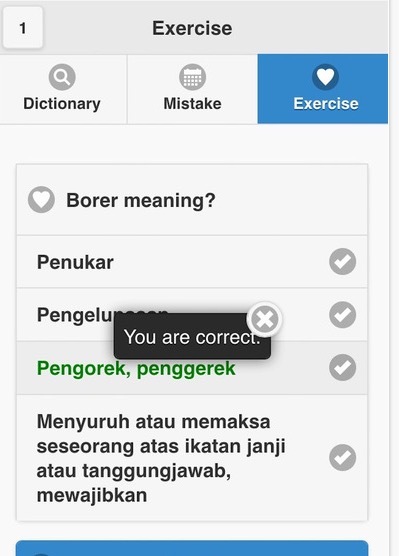 The application will motivate the student to improve and learn new vocabulary everyday with positive reinforcement. You can get the application from the app store. Vinli is a device that you plugs into a car’s ODB II port (On-board diagnostics (OBD) that will bring onboard WiFi and allow you to download smartphone apps. Vinli turns your car into a WiFi hotspot that connected to unlimited access to a nationwide 4g LTE network. You can now bring your laptop and the tablet on your next road trip. The idea is to makes it easy to download and run the Vinli apps you need, no matter where you are. As a developer, you can join their Vinli Developer program. You can register an API key, generate clients, and monitor usage from the portal. 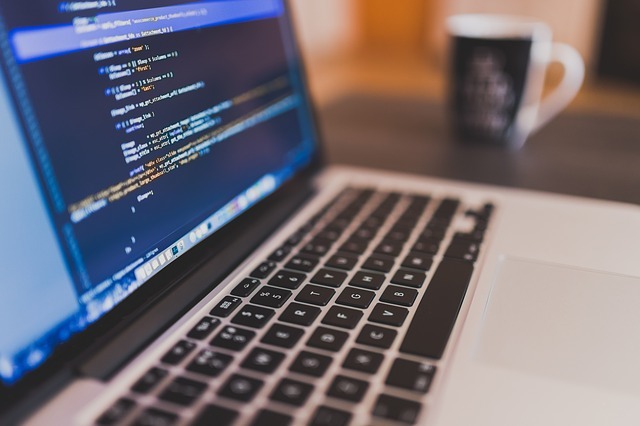 They also contributing to open source projects, and constantly adding new platform features. They also provide vinli-cli, command line tool to help developers testing their apps with virtual testing/simulation service that will help expedite the building process. They have quite thorough documentation of all Vinli services here. You can build connected car apps with Node.js, IOS and Android SDK. Finally you can upload and distribute your apps on the Vinli App store. 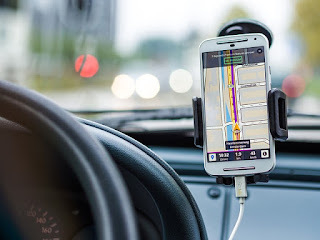 If you want to build a cutting edge connected car apps with comprehensive platform and building applications. Join Vinli Developer program. What new in MacOS Sierra beta? The biggest improvement in MacOS Sierra is Siri improvement. There will be Siri icon in the dock. You can use it just like you use with your iPhone. You can ask Siri for direction, what is Apple Stock price, where is the nearest cinema and etc. 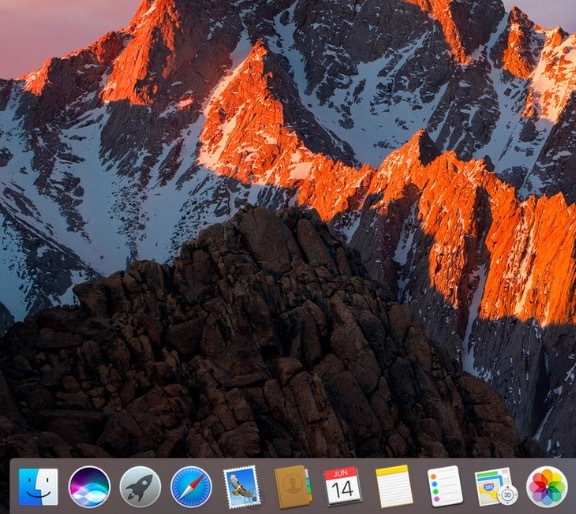 You can also use Siri to find files on your mac. You can also multitasking while using Siri in other application. You can also drag and drop any Siri result to any other application. Safari also have a big improvement in the way it handle flash, silverlight and quick time contents. It will force website to load in HTML5 compliant media. There is also a new memory tab in photo application. It will automatically create photo or slideshow base on event, location, faces or objects. It is reported that the new photo apps have a intelligent face recognition that can recognized between seven different facial expressions including greedy, disgust, neutral, scream, smiling, surprise, and suspicious. The message app has also improve with smart link. When the user paste the http link, the message apps will display the embedded page from the message app without need to click and open on third party apps. The iCloud new functionality will automatically sync any files on Dekstop or Document to the iCloud. So all your file you save on desktop will also be available on iCloud and you can access it anywhere with your icloud account. 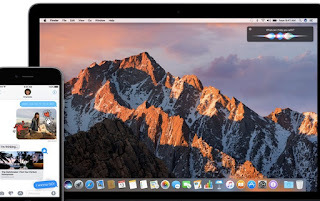 Apple also new file system for macOS Sierra called Apple File System or APFS. 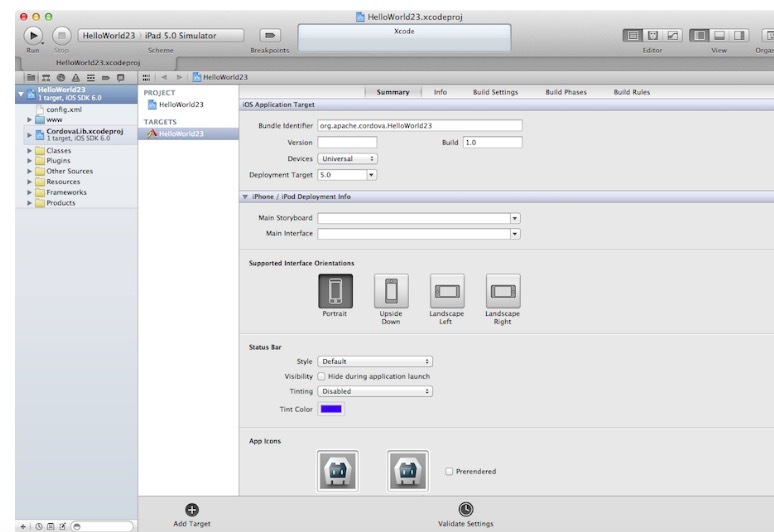 It also introduce Optimized Storage to automatically free up storage space when a Mac's SSD is running out of space. Click here if you want to sign up for Apple BETA programs. What's new in iOS 10 beta? 1. Now you can modify your widget. 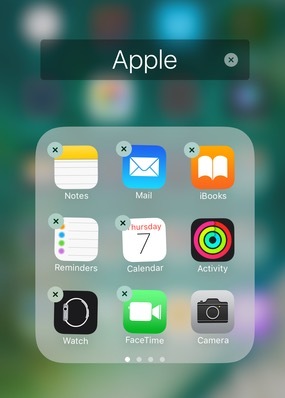 You can add and delete widget by dragging your top screen. 2. You can now send fireworks effect from your iMessage application with new bubble effect. 3. iOS 10 improve the photos app with face recognition. You can search the photo based on your friend or family face. 4. Finally you hide all native apple apps such as stock, calendar, ibook notes and etc. 5. You can now see the lyrics of your favourite song. 6. Siri are now open to third party developer such as Uber. This will improve the AI of Siri in the future. 7. iOS 10 have an option to save memory space, the app will suggest to remove music from the iphone that you haven't played in a while. 8. iOS 10 also have improve the clock app that encourage you to get a better night sleep. The app can help you track your sleep activity so its can help you schedule your sleep. This will help you if you have trouble getting up in the morning. There is a lot of tutorial available on the Internet. Here is the list of resources and tutorial that are useful. Start developing iOS app with Swift with User interface. Learn about the iOS Technology Overview which describes the frameworks and other technologies that are available in iOS. Learn how to sign and ship your apps to app store. Have you ever been stranded because you forgot to change your car battery or neglect your oil changes. 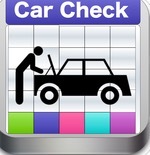 This app will have you keep the maintenance log and remember your last maintenance with the odometer picture. 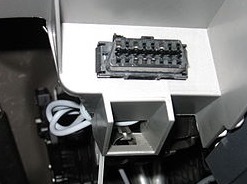 You can also learn when to replace the old spare part. You can just use you phone camera to take your odometer record and remember when you last time you replace them. Download the apps on App Store here.